Please Note: The Vivotek SD8333-E has been discontinued. 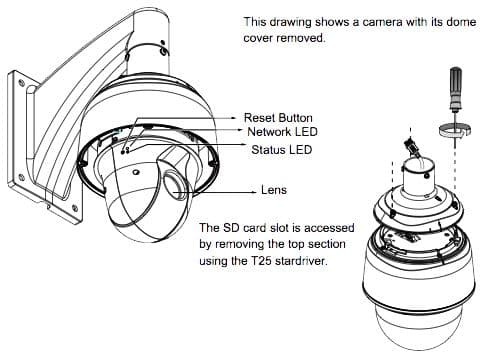 Please refer to the Vivotek PTZ camera page for a replacement. 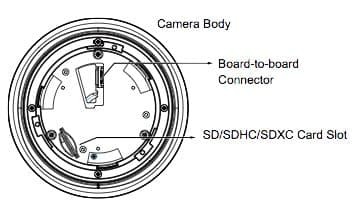 The Vivotek-SD8333-E POE Plus Speed Dome Camera features a 1 Megapixel, 30x optical zoom lens and progressive CMOS image sensor. The Vivotek-SD8333-E POE Plus Speed Dome Camera can record up to 60 frames per second in 720P (1280 x 720) resolution. The IP66, NEMA 4X rated housing enables the camera to withstand extreme weather conditions and temperatures ranging from -40°C to 55°C. The pan / tilt mechanism on the camera provides a 360° Pan and a 220° Tilt with fast, precise movement in increments as little as 0.05°. It is easily controllable by joystick or mouse and can have up to 256 preset points for automated patrolling. The Vivotek-SD8333-E features audio detection, allowing it to detect changes in sound levels to provide increased protection. 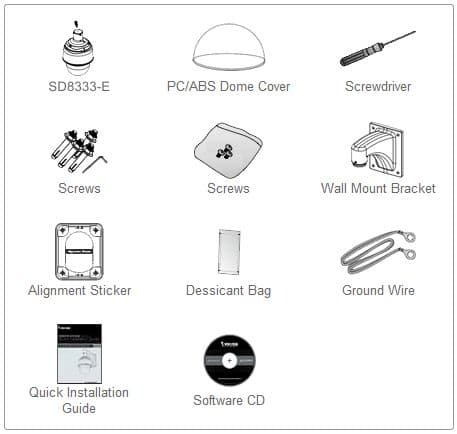 The Vivotek-SD8333-E includes a 32 channel Vivotek central management software. Users who wish to capture video clips and snapshots locally can do so with the Micro SD / SDHC / SDXC card slot. Another great feature is the ability to run simultaneous video streams of each H.264, MJPEG and MPEG-4.